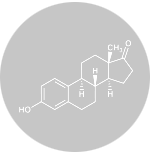 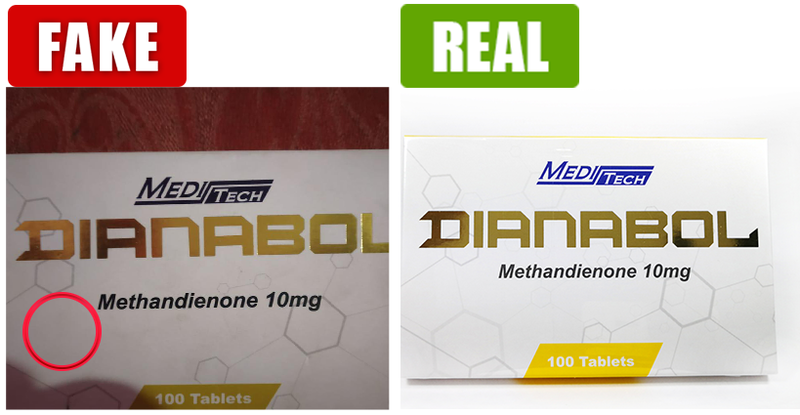 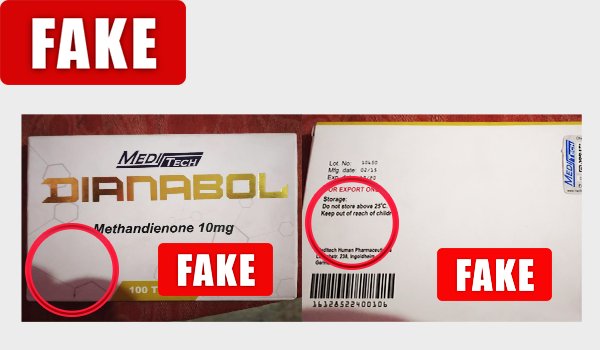 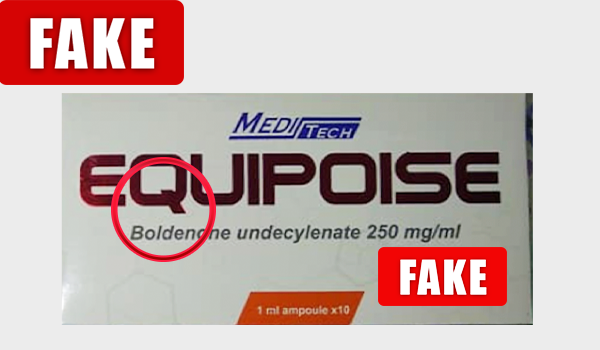 Find here how to identify some differences between the real Meditech Product from a fake one. 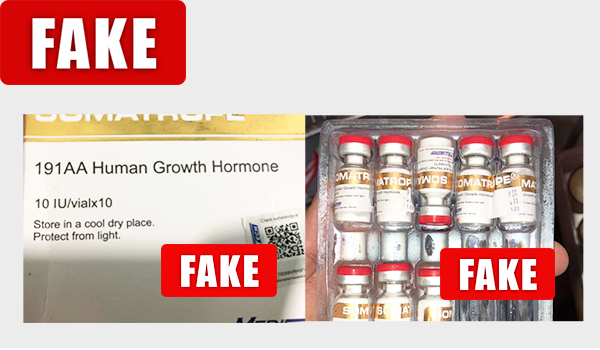 Always pay attention and use our authenticity tool to make sure it’s 100% safe and real. 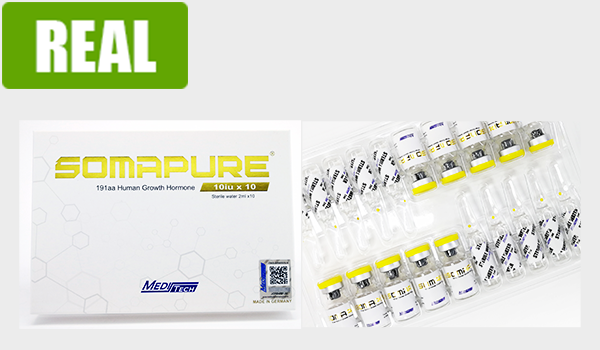 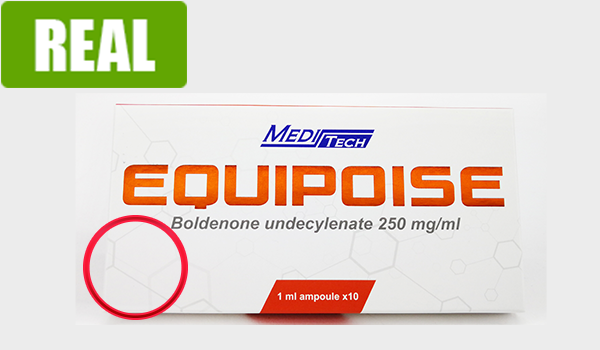 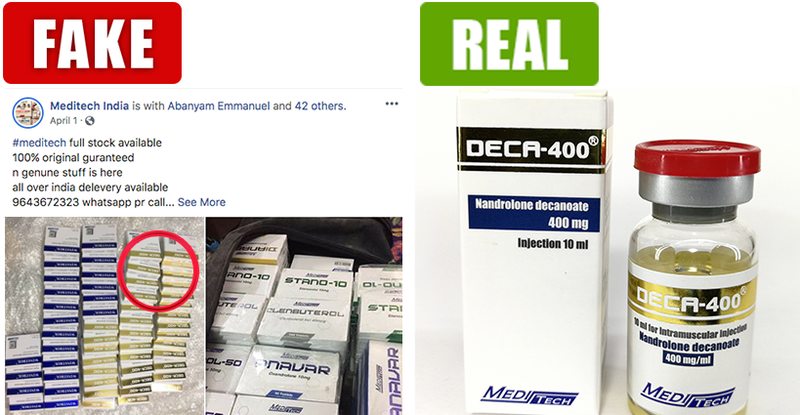 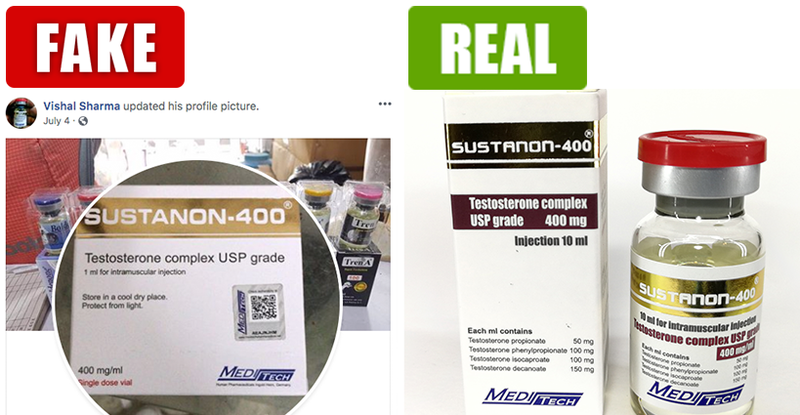 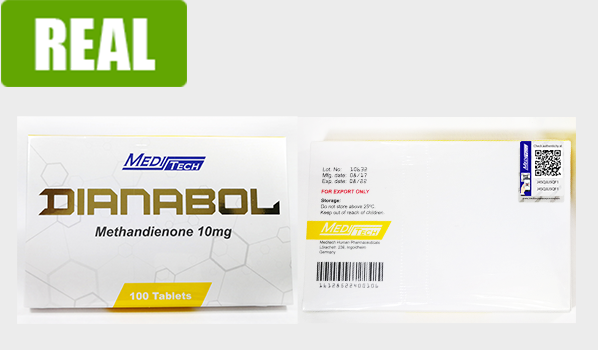 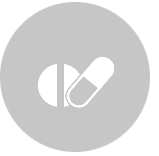 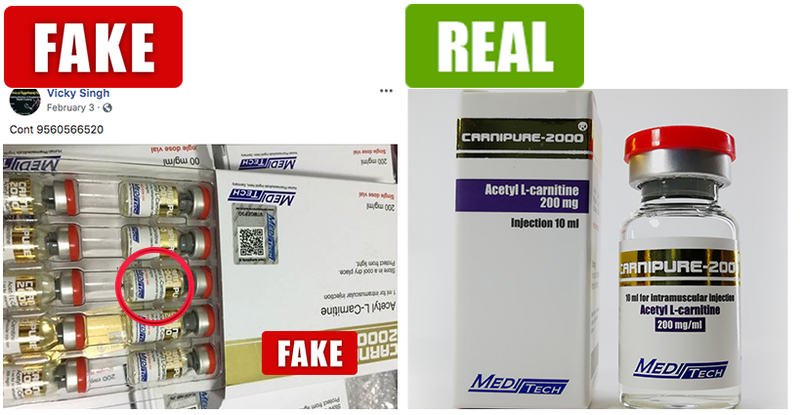 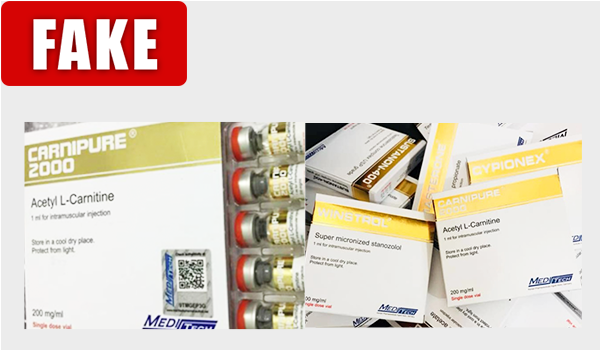 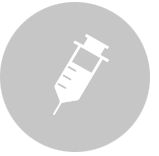 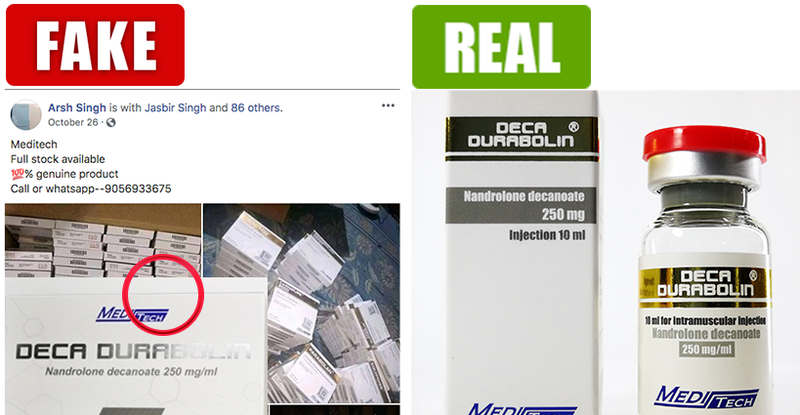 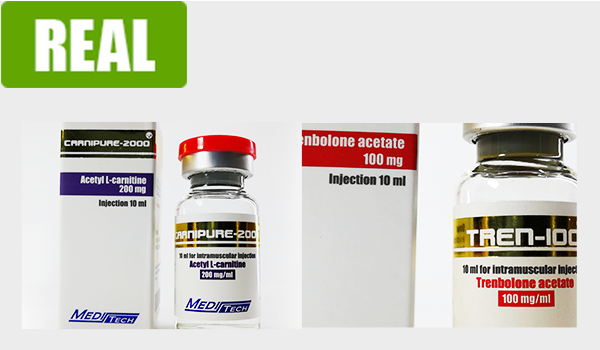 SOMAPURE: Please check our website for complete list of update packaging, as can see with peptide product display below, with the one on the left showing FAKE and the right showing REAL product. 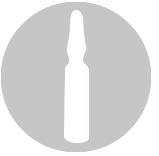 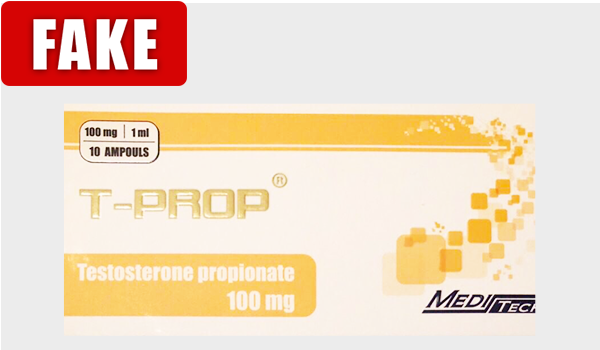 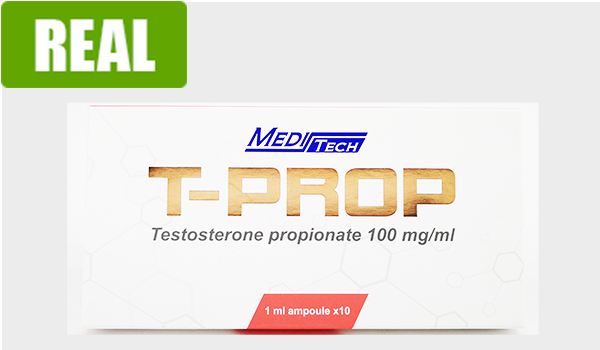 T-PROP: Please recheck packaging with any of our currently available product on our website as some of the packaging aspect is noticeably different like color and packaging design.